With the start of a new school year, students are heading back to campus and digital campuses to embark on the next chapter of learning. Online learning comes with many challenges, which are vastly different from those experienced in the traditional classroom. 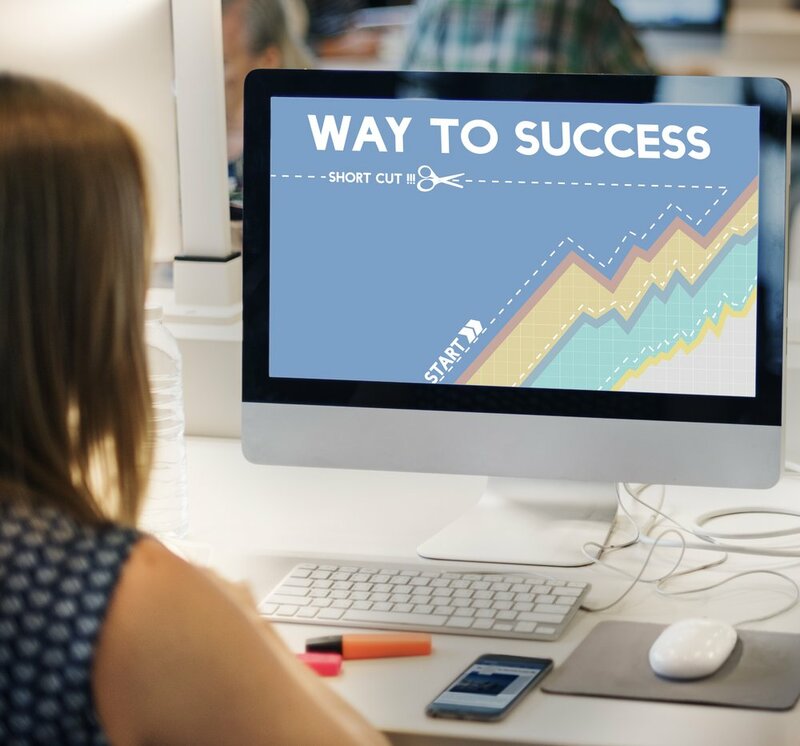 Use these tips to help students be successful in their eLearning courses, and perform better as they work toward year-end goals. One difference between eLearning and traditional instruction that has long concerned educators is the lack of personal interaction between students and their instructors or their classmates. Get students involved in learning communities that are related to their lessons or their extracurricular interests to keep them engaged. These may also be offered online, where group facilitators can ensure that students have a grasp of lesson plans and course content. Micro-learning offers students a way to engage with content on a smaller scale, encountering information in 5- to 10-minute windows. Whether it’s on screen or off, take breaks between longer lessons to offer videos, photos, crafts or physical education with learning embedded in each activity. These short breaks may increase student engagement when they return to the lesson, feeling refreshed and ready to participate. For young people, learning is occurring all the time. Self-guided learning can be just as valuable as formal education, especially for students who excel in independent learning environments. When informal learning occurs outside of eLearning or outside of the school day, encourage it and provide time for students to explore and expand their knowledge. Mobile devices are quickly becoming the go-to source of information, especially for young people. Augmented gaming and learning programs have used mobile devices to their advantage, allowing students to interact with a screen and the outside world at the same time. Watch for opportunities to provide this dynamic learning experience, which will keep students engaged in the learning process. For students who have different learning styles or special needs, personalized education plans can help them understand lessons better and overcome challenges to routine learning. Make accommodations for students’ cognitive and physical needs and consider engaging curriculum that will keep them engaged at every step of the way. Providing students with opportunities to excel inside and outside the virtual classroom, as well as with augmented technology, will give them the structure and variety they need to stay engaged. With these tips, students can persist through online courses and have a successful year.